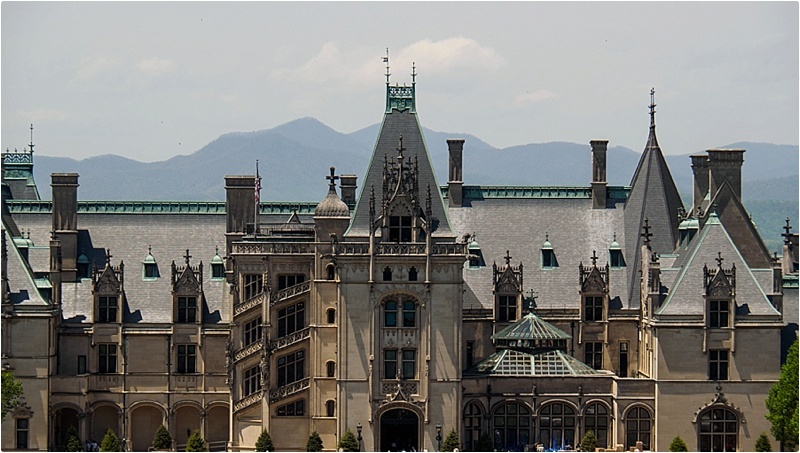 Jenya and Chris have such a romantic story so what a better place to do their engagement photo shoot then one of the most romantic estates on earth – Biltmore in Asheville NC! We hardly ever take time to get away just the two us. One day we decided that we were going to go to Asheville and spend a long weekend together. We planned on hiking, seeing the Biltmore (Chris’s first time) and going to some breweries. On our first day in Asheville we spent the day hiking, followed by dinner at the Asheville brewing company. After dinner we went back to my dad’s house, where we were staying, built a fire, got some wine and just relaxed. We were in the middle of talking about the 5 Love Languages, and I was telling him how I wanted to read it and how it’s supposed to be beneficial, when he whipped out the ring out of his pocket (which he was carrying ALL day long) and got down on one knee, said a speech I still can’t remember all of, and asked me to marry him 🙂 I couldn’t even see the ring it was so dark haha! It was the perfect proposal and he certainly surprised me! Question for the GROOM: What things do you love the most about her? She loves all of me no matter what. She challenges me to be the best version of myself over and over again. She’s beautiful inside and out. She’s patient in our relationship and gives all of herself just to make me happy. Question for the BRIDE: What things do you love the most about him? 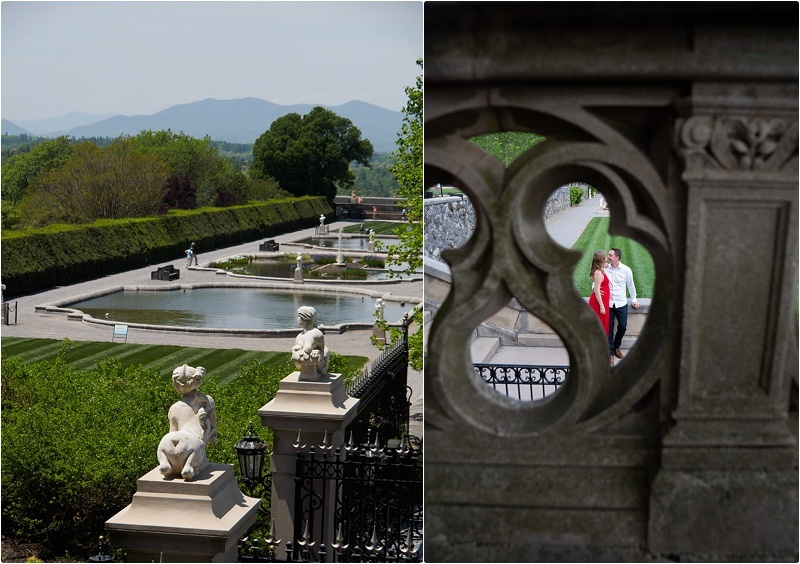 And now a sneak peek of their romantic engagement photo session at Biltmore Estate.